and it's always a good time when the BCBC hosts an event and folks get together! Here's what's happening in 2019! Details will be added ASAP! 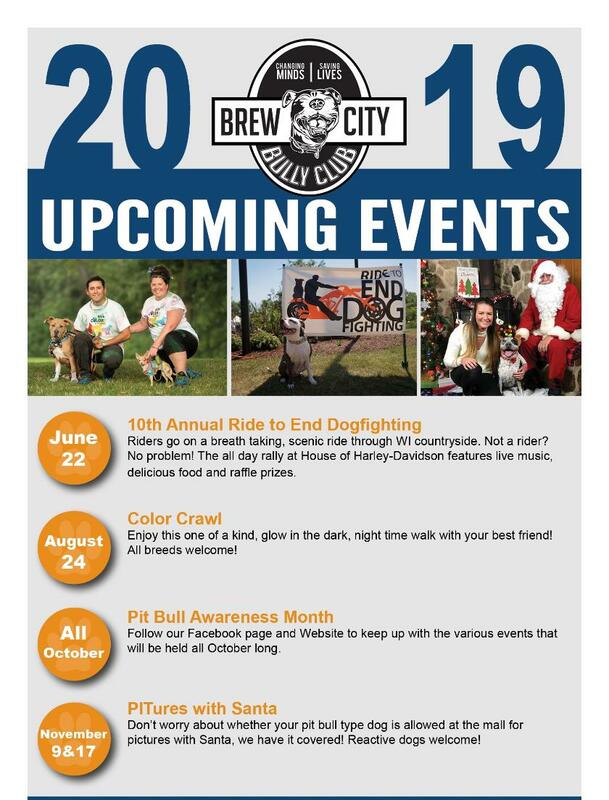 about when BCBC booths will be at area community events.